El Poder Del Norte was created by young musicians Arturo and Martin Buenrostro. 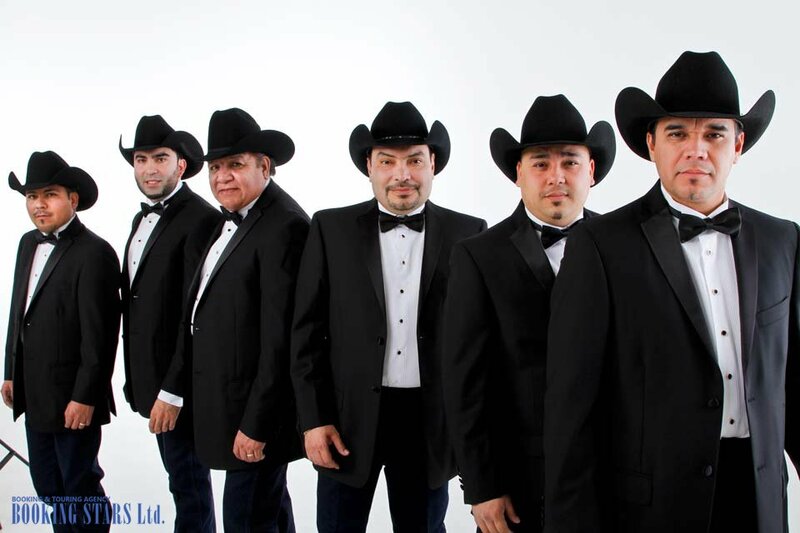 They dreamed of becoming famous grupera singers and called their band Hermanos Buenrostro. However, they didn’t become as successful as they hoped and in 1993, signed a deal with Disa (Discos Sabinas). The had to change the name to El Poder Del Norte (The Power of The North) since the rights to the previous name stayed with the old label. 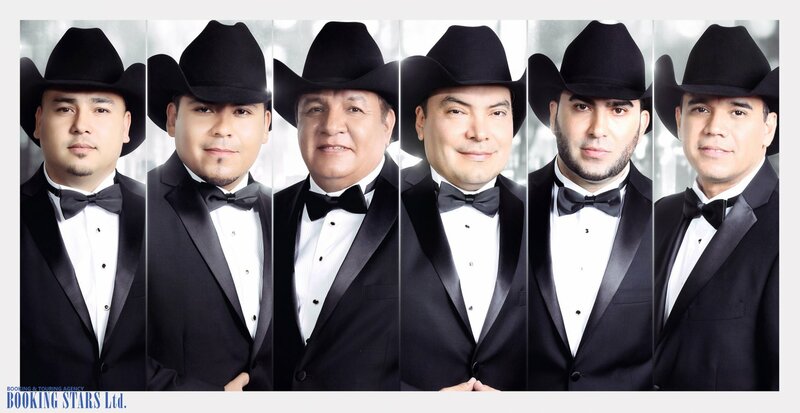 The new name was created by the Disa president Domingo Moreno.In 1993, the band recorded an album Mi decisión, which immediately became popular in Mexico thanks to the duo’s original style and Arturo Buenrostro’s beautiful voice. 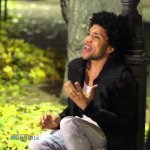 The songs “Tú Decisión”, “Llueve sobre mojado”, “Ahora que ya estas casada,” and “Cómo te extraño” became hits. In 1994, the brothers released their second studio album, Cómo llama. It included such popular songs as “Piel de ángel”, “Te quiero tanto,” and “Solo te amo a ti”. The band was becoming more and more popular. It was tough to book El Poder Del Norte. Buenrostro brothers were too busy with their career to perform at any private events. In 1997, the band released its most famous album Aquí están. All singles from the LP were popular on the local radio. 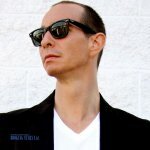 “Maldito orgullo”, “Acepto mi derrota,” and “Pero me perdonas” became hits in Mexico. 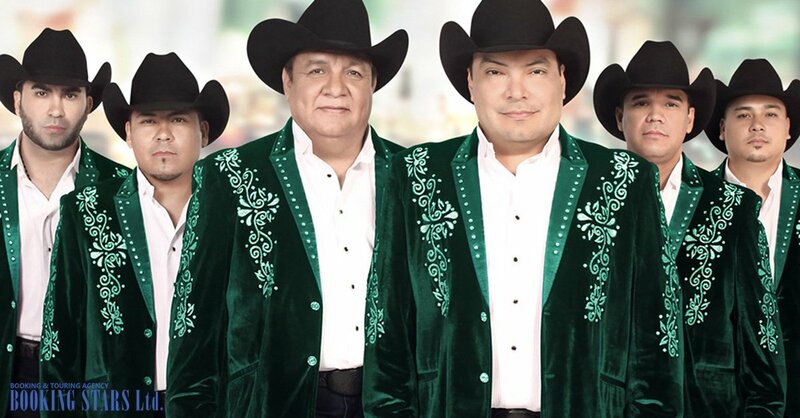 In 1998, the band recorded two albums 15 poderosos corridos and Con ganas de tí. The last one included ranchero and cumbia music. The LP brought the band an award from Disa Latin Music for selling 50,000 copies. A year later, the albums Aqui Esta and Con ganas de ti received platinum certificates in Mexico and the USA. In 2000, the band released another LP A ellas, which earned a gold certificate in Mexico. A year later, El Poder Del Norte recorded its first live album El autentiko y única En Vivo. In 2005, the group recorded Ranchero, the name of which is self-explanatoryy. The first single “En Tu Basura” was very popular. 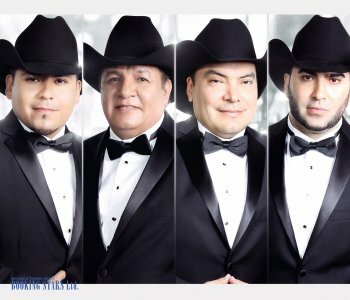 At the end of the year, El Poder del Norte released another album El gigante de la música norteña. The single “Que Voy a Hacer sin Ti” made it to the top spots on the charts. El Poder Del Norte continues recording music and performing live.